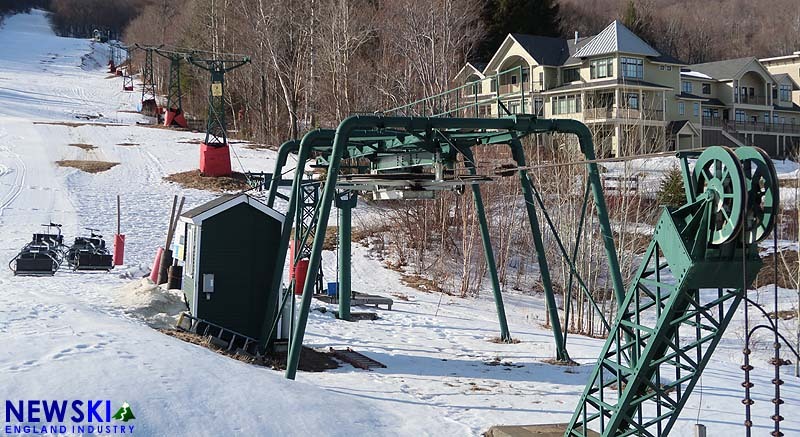 One month after the announcement by owner Win Smith, NewEnglandSkiIndustry.com News has learned that Sugarbush's new quad chairlifts will be installed by Doppelmayr. Summit Ventures application for the Sunnyside Double replacement was filed in the Vermont Act 250 system on April 13. The proposed $1.3 million Sunny D Quad would be 2,114 feet long by 477 vertical, making the lift a few feet shorter than the existing Sunnyside double. Featuring 54 quad chairs moving at 450 feet per minute, the total uphill capacity would be 1,323 persons per hour. Construction is expected to take place from July to September 2017. Updated plans for the new Village Lift have not been released, but the new quad may follow a shorter, differently aligned lift line. The Village Double was installed by Carlevaro & Savio in 1964, while the Sunshine Double was installed by Stadeli at the new Glen Ellen ski area in 1963. 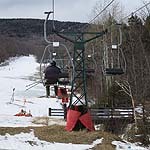 With the replacements, the only remaining double chairlift at Sugarbush will be the Castlerock. The chairlifts will be the fourth and fifth new installs since Smith's Summit Ventures NE, Inc. acquired the mountain in 2001. 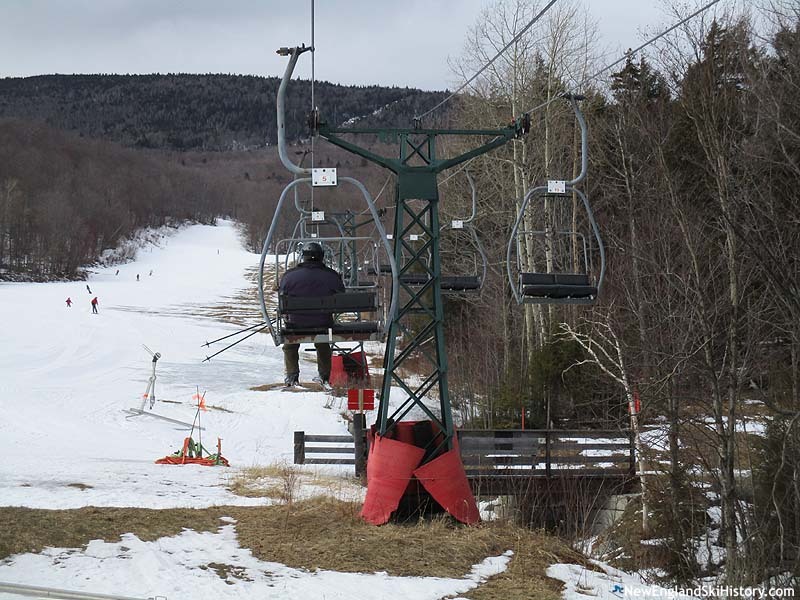 Sunday River announced in 2016 that Doppelmayr would be installing its new Spruce Peak Triple in 2017. 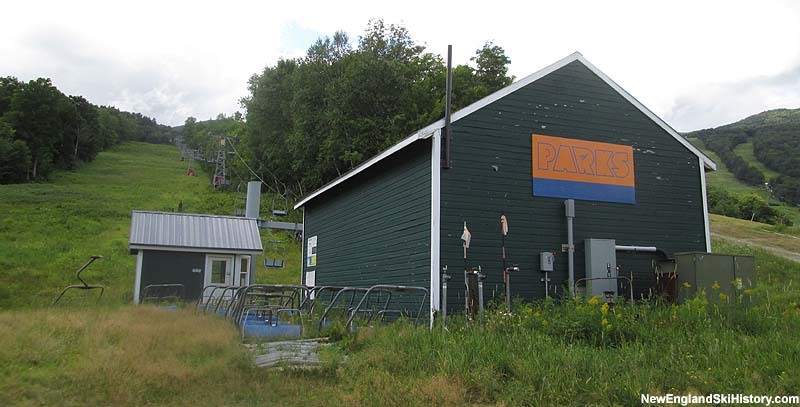 Leitner Poma is expected to install a new T-Bar at Burke Mountain.